Rhod Gilbert is a Welsh comedian who regularly appears on television and radio panel shows, as well as performing stand-up routines throughout the UK. 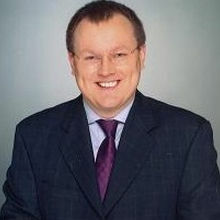 He also hosts a weekly show on BBC Radio Wales. Rhod hosted the final season of the BBC Two panel show Never Mind the Buzzcocks in 2014/1015. 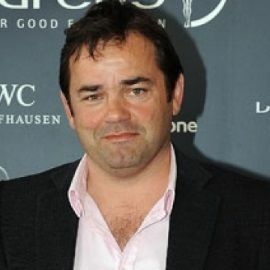 He has also performed on BBC One's Live At The Apollo and headlined Michael McIntyre's Comedy Roadshow, and has been a guest on Channel 4's 8 Out Of 10 Cats and BBC 2's Mock The Week. 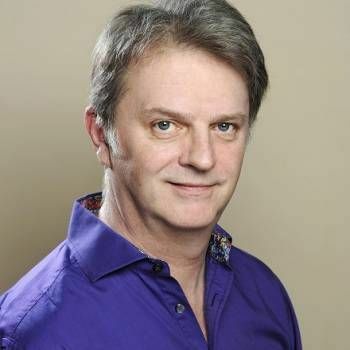 Rhod was nominated in 2005 for the Perrier Best Newcomer Award and in 2008 was nominated for the main if.comedy (as the Edinburgh Comedy Awards were then branded). Many of the stories in Rhod's comedy shows are based around real life events, and his life in the wholly fictionalised village of Llanbobl. For instance. in his 2006 Edinburgh Fringe show Knocking on Heaven's Door, Rhod told stories from his life, weighing up whether he would be admitted to heaven. 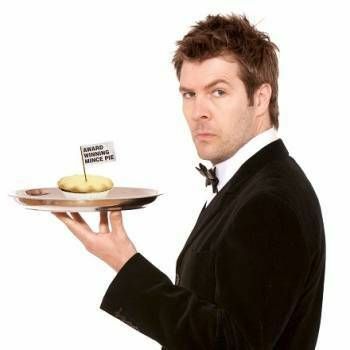 His 2008 show, Rhod Gilbert and the Award-Winning Mince Pie, saw Rhod question his sanity, his career and his life after suffering a mental breakdown brought on by an award-winning mince pie at a motorway services! In December 2008, Rhod appeared at the 80th Royal Variety Performance, and the following year he made the last performances of Rhod Gilbert and the Award-Winning Mince Pie show at the Bloomsbury Theatre, which was recorded and released as a DVD. To book Rhod as an Awards Host, Presenter, or for Cabaret appearances, contact Prime Performers for more information, either through our online booking enquiry form or by calling us on 020 7251 8222.